Your favorite horror movies could soon invade your living room thanks to Apple’s ARKit. iOS developer Abhishek Singh has created a lot of AR experience since ARKit came out last year, but his latest is the most shocking. 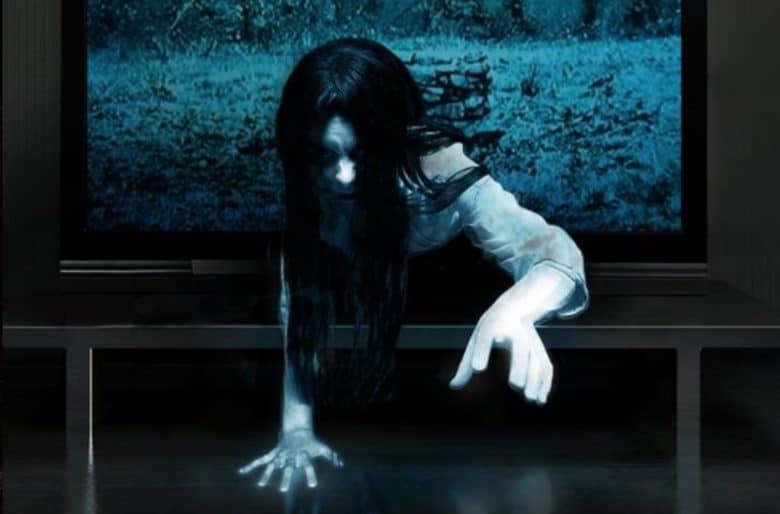 In a tweet posted this week, Singh showed off his latest demo that brings the scariest scene from the movie The Ring into your house. 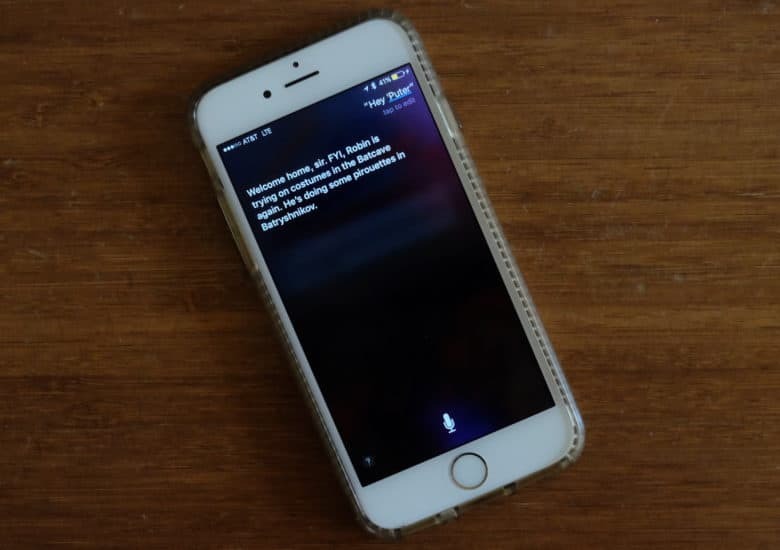 Siri could become a lot more empathetic. 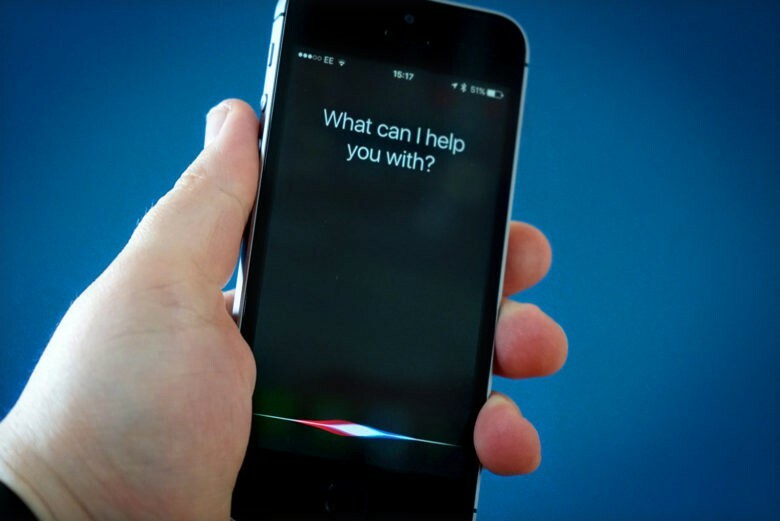 Apple’s digital assistant Siri could soon become your new psychologist. According to a new job listing posted by Apple, the company is searching for a software engineer that also has some previous experience in psychology or counseling. Why? Because people are starting to talk to Siri like its a human. The wait for new movies could be just two weeks. 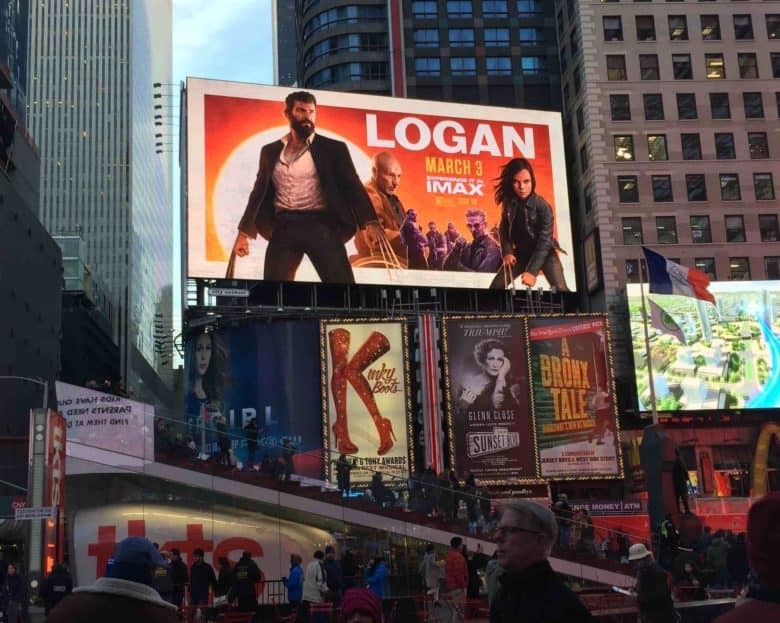 Hollywood is pushing for iTunes to show the latest blockbuster movies just weeks after they hit the theater. Sources say a deal between Apple and a number of major studios could be signed as early as next year without the blessing of theater chains. However, talks are currently held up over the price that Hollywood wants to charge for new rentals. iTunes 12.6 makes it easy to watch rented movies on any device. The next major update for iTunes has arrived. 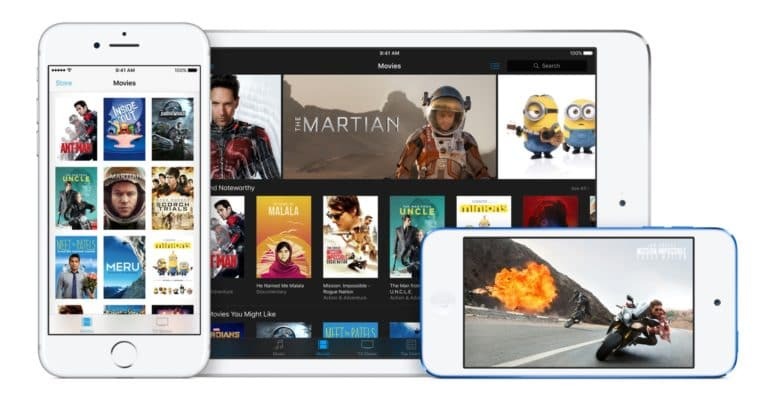 Along with unveiling new iPads and iPhones, today Apple released a new software that finally brings cross-device movie rentals to iTunes. 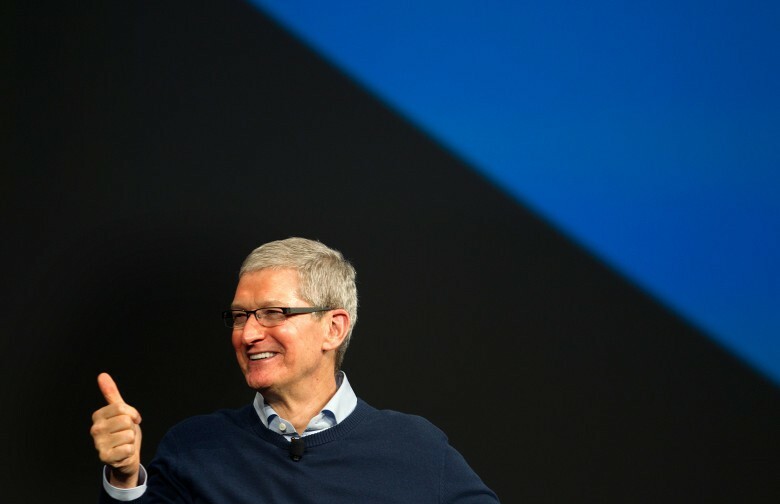 Tim Cook has pushed Apple to be one of the world's most environmentally friendly companies. Apple CEO Tim Cook made a special appearance during one of the first screenings of former vice president Al Gore’s new movie this week. To kick off the Silicon Valley screening of Gore’s film, “An Inconvenient Sequel: Truth to Power,” Cook gave a short speech before the silver screen lit up. Tim praised Gore for his work on the movie which is a direct sequel to the Academy Award-winning documentary “An Inconvenient Truth” which highlighted the signs and dangers of climate change. 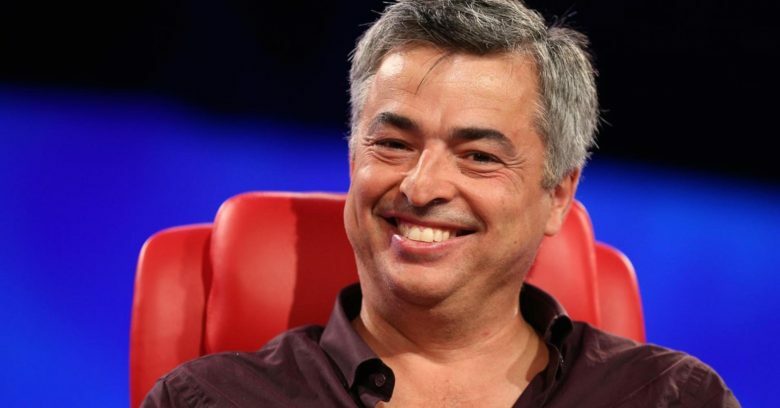 Eddy Cue is one of three Apple chiefs trying to secure original content. 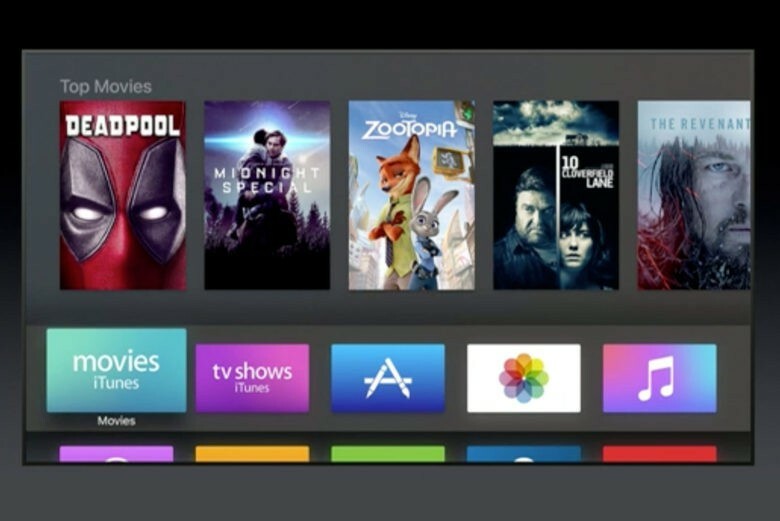 Three senior Apple executives are in talks with Hollywood’s “most successful” TV and movie producers over original content for Apple TV, according to a new report. Each member of the trio, which includes Eddy Cue, Apple’s senior vice president of internet software and services, is so desperate to secure the first deal that they supposedly are fighting against each other. Disney dropped a brand new trailer for the upcoming movie Rogue One: A Star Wars Story during the Olympics tonight, giving fans of the Force their first glimpse at Darth Vader’s return to the big screen. The first Snowden trailer reveals how he leaked the NSA's secrets. 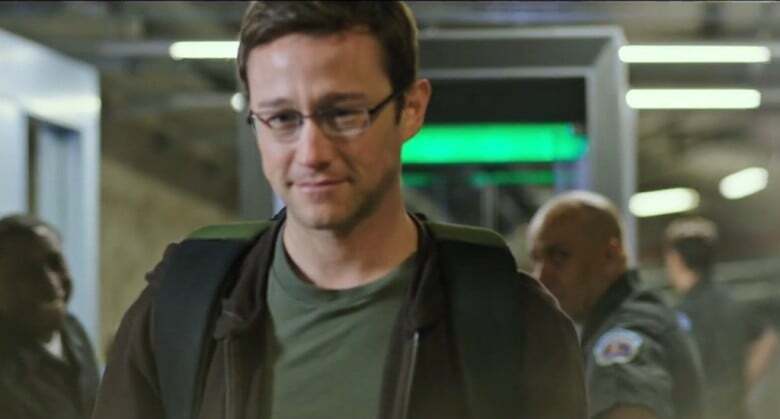 Joseph Gordon-Levitt busts out his best nerd voice in the first trailer for Oliver Stone’s new film, Snowden. The film is based on the true story of how Edward Snowden went from enlisting in army reserve, to exposing the illegal surveillance activities conducted by the NSA and thus becoming the most wanted man in the world.